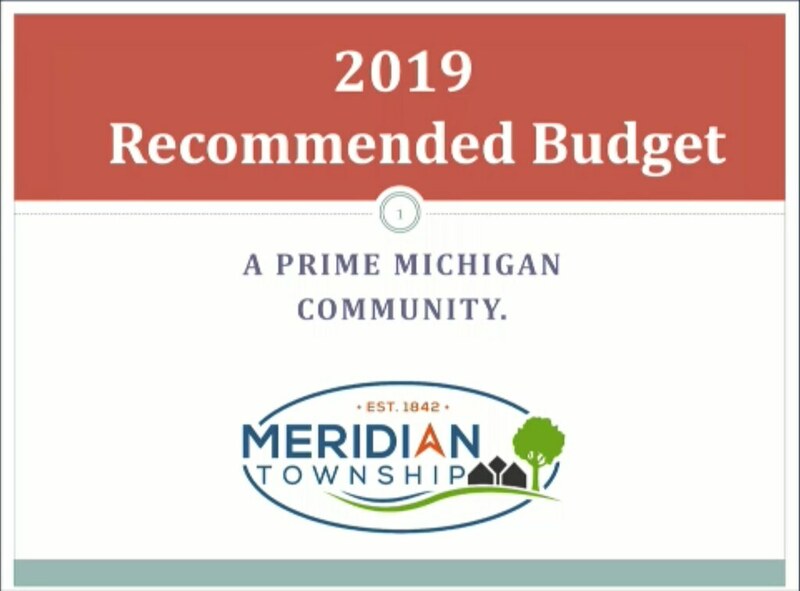 MERIDIAN TOWNSHIP - At the Township Board meeting on September 5, 2018, Township Manager Frank Walsh Presented the recommended budget for 2019. For 2019, Walsh presented four main goals for the budget: by the end of 2026, the Municipal Employers Retirement System (MERS) Pension debt should be eliminated; to redevelop core Potential Intensity Change Areas (PICA), fix roads, and to relocate the Meridian Township Farmers' Market. Full funding for the MERS Pension debt has been increasing since 2017, and is currently at 64% coverage. To fully fund the pension, employers will need to up their contribution from $197,761 per month to $308,100 a month. The areas that Meridian Township would like to look at with PICA are the Four Corners in Okemos, Haslett Village Square, and the Carriage Hills Shopping Center. To begin this redevelopment, Meridian Township has created a Brownfield Authority, hired an Economic Development Director, established a Redevelopment Fund, and created Density and Height Tools for guidelines. Roads are an issue in Michigan which Meridian Township is battling by adding $400,000 to the Local Roads Fund. Currently, the Farmers' Market is in negotiations to be moved to a plot of land by Studio C on Meridian Mall Property. The Board has successfully negotiated a land swap with Meridian Mall to make the move possible. During the Township Board Meeting, the budget was also presented for public hearing as well as discussed by the board. Resident Neil Bowlby spoke to the Board during the public hearing about the current fund balance and how it wasn't adjusted for inflation. "This year's budget, you're actually going below what the 2013 board recommended. 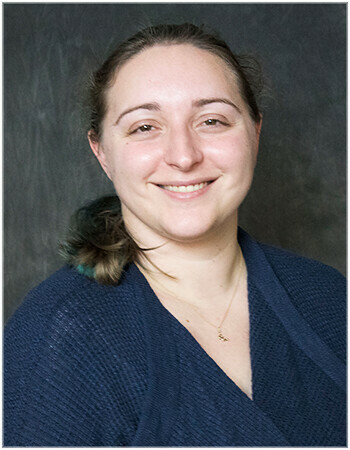 So I would suggest is instead of placing an absolute number on the fund balance, would be to prorate that balance on projected expenditure," Bowlby said. Walsh responded to Bowlby's assessment of the budget by saying, "If we took the money that we were putting in roads and the money we were putting in our pensions, the graph would go way up and we'd have way too much money in our account. So we're in a healthy position at 25-26%, and probably a few years ago we were too high in the 40% range, which worked against us in a few cases. But we're very healthy and we could get that number back up into the 40% range if we weren't paying down our pension debt and if we weren't putting the money into the roads." During Township Board Discussion time, Clerk Brett Dreyfus asked for clarification on where items were moved within the budget to have a better understanding of where certain items were moved. Although Dreyfus had critiques of the budget in regards to the Redevelopment Fund, he approved the budget. The 2019 Township Budget will be an action item at the next meeting on Tuesday, September 18, 2019.